Wednesday's Apple event is bringing a lot of speculation — most, of course, centering on new iPhones — but don't forget there are other areas where the company can make news. The bottom line: There will almost certainly be several new iPhone models to choose from. None will represent a massive shift, but the prospect of larger-screen and cheaper versions of the iPhone X is drawing interest. 1. For the iPhone, the rumors and reports about the new lineup have been remarkably consistent. All predict three models: an updated version of the iPhone X, an even-larger screen version of the X, and a lower-cost big-screen model built around a less expensive LCD screen, rather than the X's OLED display. Suggested names for the products have been all over the map, but let's be clear — the names don't really matter. The AirPower could be launched. When Apple introduced the first wireless charging-capable iPhones last year, it previewed AirPower, a wireless charging station capable of powering up multiple devices. It was promised for 2018 and has yet to debut. Bloomberg reported it was planned for a June launch, but pushed to September due to production challenges. An update to the AirPods headphones, possibly with wireless charging abilities, is possible as could be a new iPad Pro that ditches the home button in favor of Face ID and a full-screen display. A successor to the venerable MacBook Air could be unveiled, as Apple is said to be working on this. However, a Mac debut is less likely to be shown at what's traditionally a mobile event. 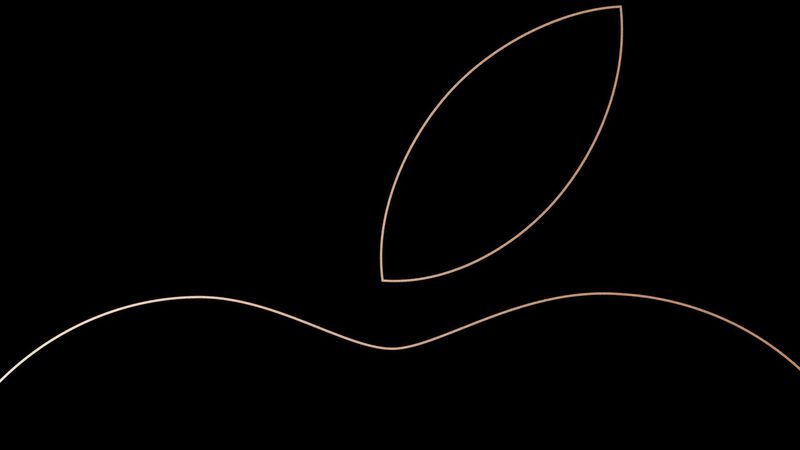 Of note: We might also see another Apple event later in the fall. 3. Apple is overdue for a discussion of its content strategy. We've heard a lot about Apple's video plans piecemeal — a deal with Oprah, plans for several TV shows, and most recently the rights to two upcoming films. At some point soon (though perhaps not on Wednesday), we will finally hear about how Apple plans to bring the efforts together. It's not just video that has Apple's eye. Earlier this year, the company acquired Texture, the so-called Netflix of magazines. Now, per Recode, it's reportedly also trying to get big newspapers to sign on to a subscription service.